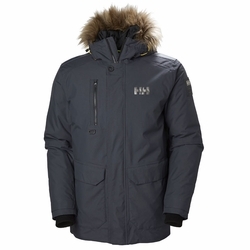 Helly Hansen Svalbard Parka. A straight cut warm, functional and flattering winter parka. Built to withstand polar winters, but equally at home in cold urban environments. Rich detailing and highly visible logos will make this a Helly Hansen classic.